"5 Step Sales Funnel Formula for Success"
Join me as I layout and break down the sales funnel I use to generate thousands of dollars per month in product sales. This formula will work for both physical and digital products. It doesn't matter if you are new to ecommerce or experienced. 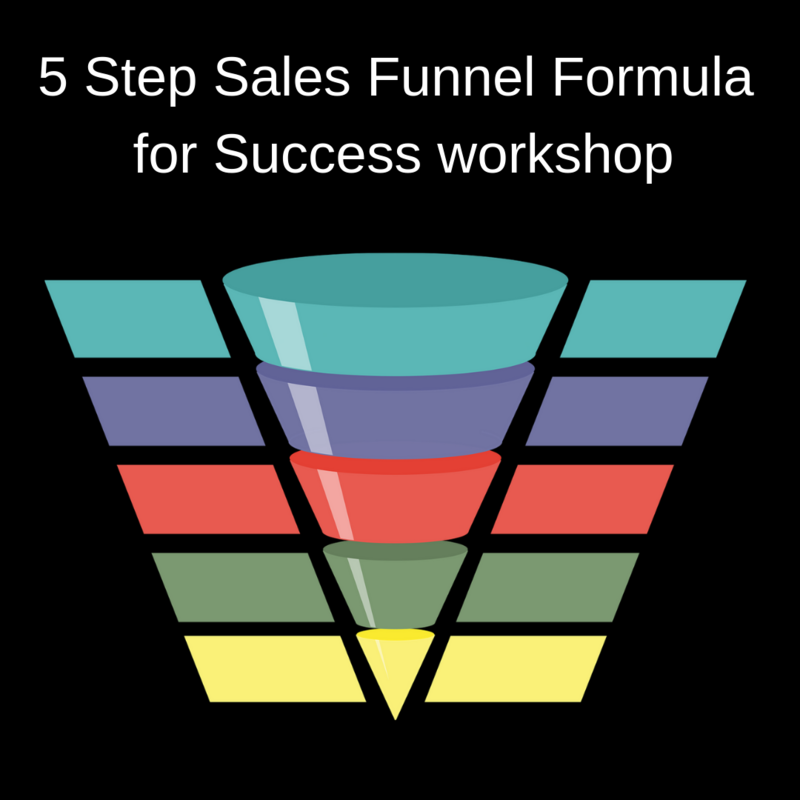 Take advantage of this one hour workshop and learn how to build a winning sales funnel.